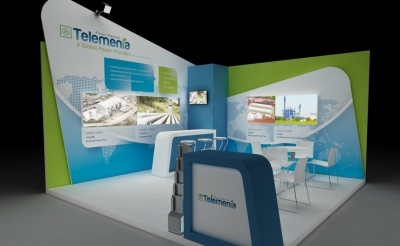 We design and build tailor-made exhibition booths. 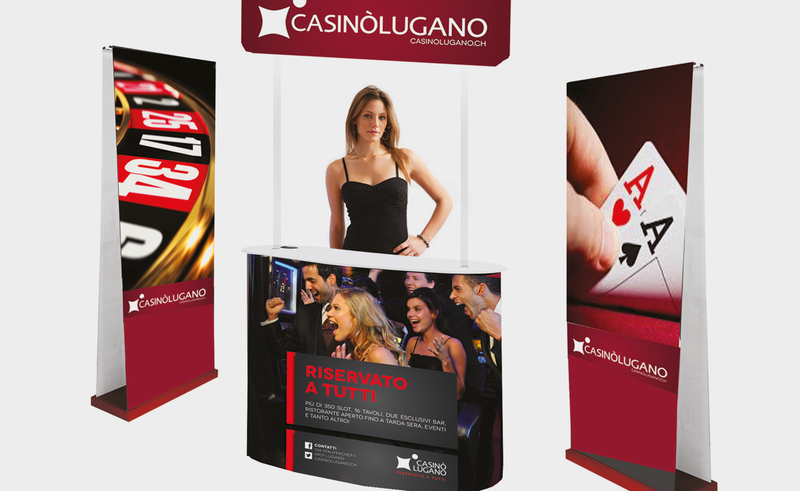 We customize your brand to portable and easy installable display systems. 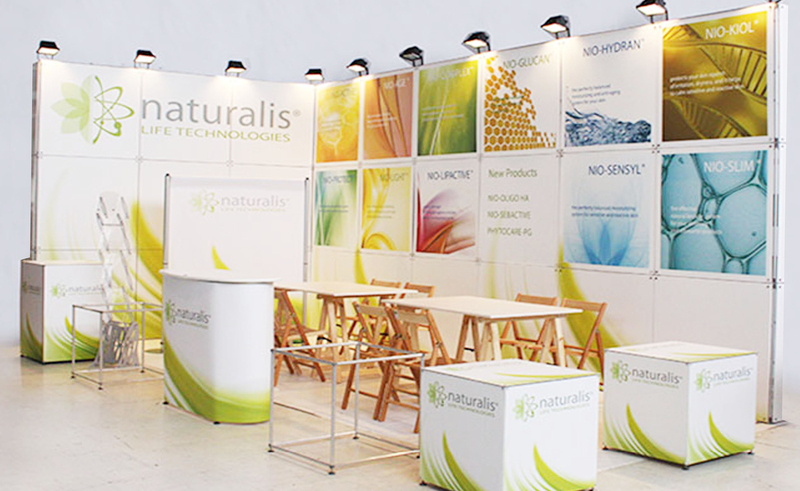 We study and set-up customized exhibition stands for your presence at the exhibitions. 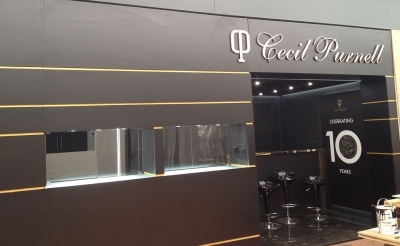 Your brand earns high visibilty and enhancement. Visual impact and functionality are the goals that we pursue with our works. 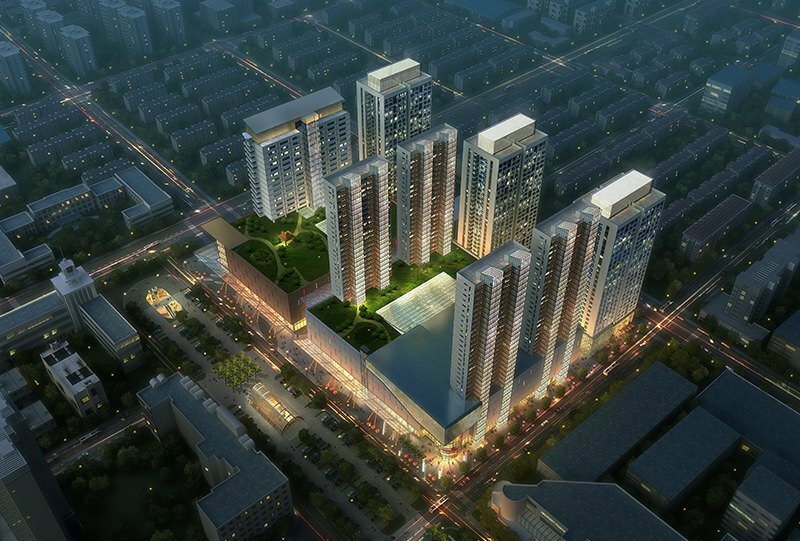 The raw materials quality and the attention to the construction details characterize our building service. 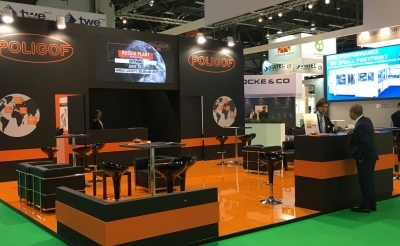 Contact us also in the case that you need to have your own exhibition structure to be used in many different shows and situations and contained in a practical suitcase! 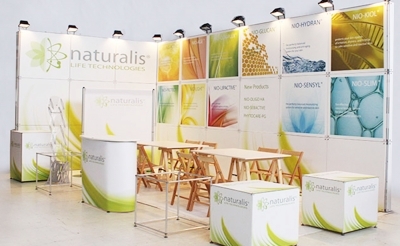 Let yoursef be tempted and visit our section “Portable display systems”. Ask our experts an advice on which structures and accessories will allow you to easily set-up your spaces. As it is commonly said, the customer satisfaction is the main goal and we confirm this statement by the fact that our customers are coming back to us, by asking to serve them again, even for fairs outside of Switzerland. 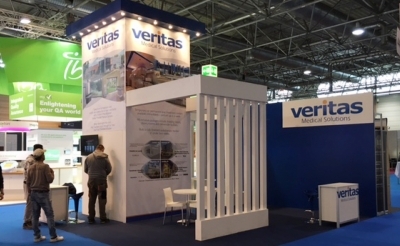 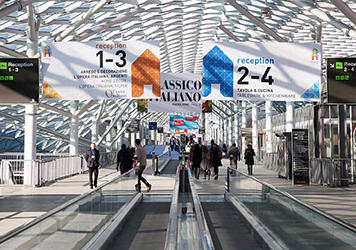 We are able to design and efficiently set -up booths with reasonable costs also in the neighboring countries, especially Germany and Italy.